Hear Helgi Tomasson and Mark Morris interviewed live on BBC Radio 3‘s In Tune programme on Wednesday 12th at about 4.30pm. The interview (about 20 mins) will be available online for a week after. 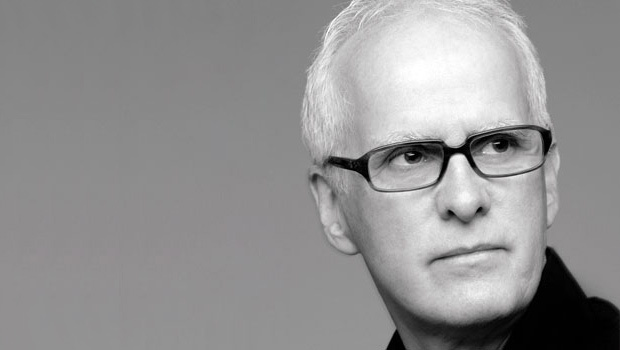 Q: Bringing your company to London – so what makes SFB so unique at the top of the ballet tree? HT: I think what makes us unique is our emphasis on new works: each year we present 3-6 world premieres. This is something that the dancers truly love and excel at and I think our local San Francisco audience really enjoys seeing new works. In fact, Alistair Spalding, the chief executive and artistic director of Sadler’s Wells Theatre, asked that we bring some of our most recent new works for this London engagement and so that’s what we’ve done. SFB is renowned for its wonderful dancers – what do you look for when you hire them? Musicality and individuality come to mind but there’s no set formula. When I see someone dance for the first time, I know immediately if they’re right for the Company or not. San Francisco Ballet in Tomasson’s Trio. 27 years at the top – you must have a good motto – so what would that be? Any regrets or missed opportunities along the way? No regrets — I would do it all again the same way. In terms of missed opportunities, there are a few, all relating to when I was a dancer. 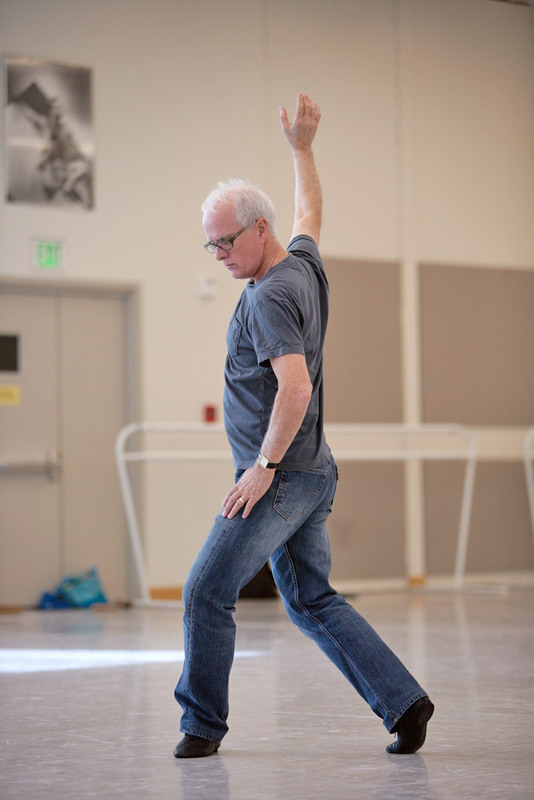 For example, I wish I could have worked with William Forsythe or John Neumeier when I was still performing. I also regret that Antony Tudor asked me to dance Romeo in his production of Romeo and Juliet at Ballet Theatre, but due to unforeseen circumstances, I wasn’t able to. I can say that I don’t feel like I’ve missed any opportunities since I became artistic director at San Francisco Ballet. Helgi Tomasson in the studio. Life can’t be all dance – what else do you look forward to doing in London? London is a wonderful city and I always enjoy myself there. Though I’m not sure I’ll be able to do much given how busy I’ll be, I always enjoy the city’s great restaurants and I try to walk as much as possible. Bruce: I’m sure I’m not alone in saying Thanks for all the SFB previews that you’ve run. Any chance of your catching Martin West, SFB’s ex-ENB Music Director, whilst they’re over here for some reflections on how things have gone since his move to the Bay Area some 7 years ago? Thank you Ian for your kind words about our coverage – mainly down to much hard work by the lovely Aimée Tsao, out in San Francisco. DanceTabs landed on its feet with Aimée! The company open in London tomorrow and we will be covering them in various ways – all committed. Not sure we can squeeze in more but West would be interesting at some time I’m sure.